LightsOut Promotions Presents another FightNight at the Sportsmen’s Lodge! 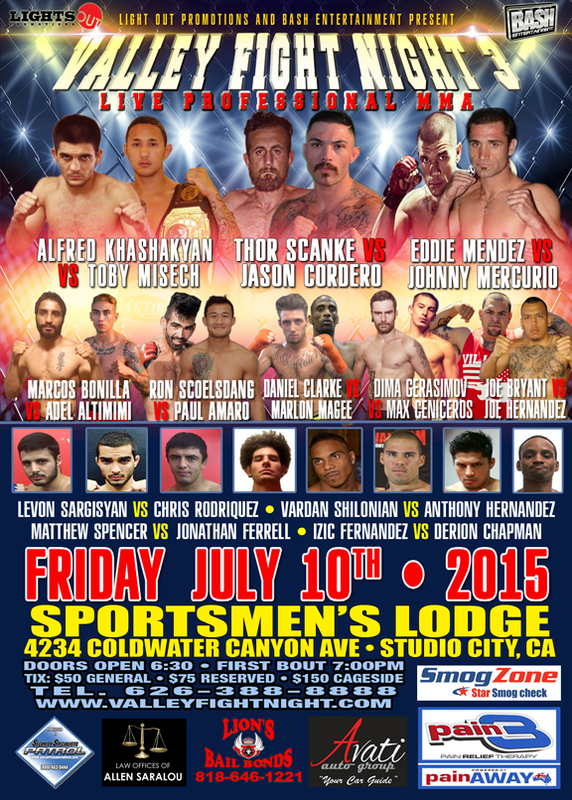 Three HyeFighters Levon and Alfred will be fighting on July 10th at the Sportsmen’s Lodge. Tickets are almost sold out!